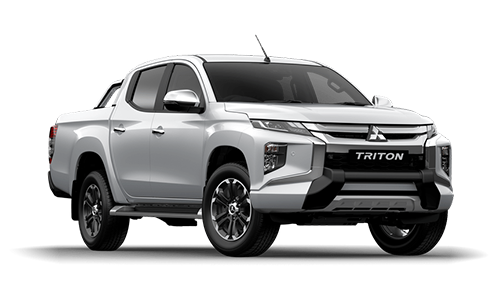 For almost 40 years the Mitsubishi Triton has helped Australians get the hard jobs done. 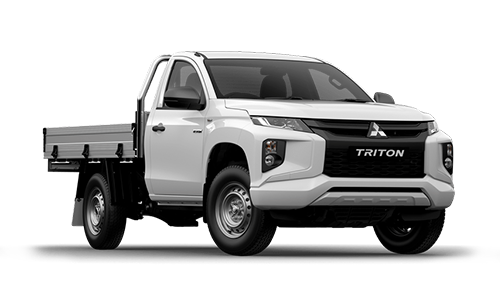 Engineered to deliver power, performance, 5-star safety, towing and the latest technology, this is one tough ute that nothing can frighten. 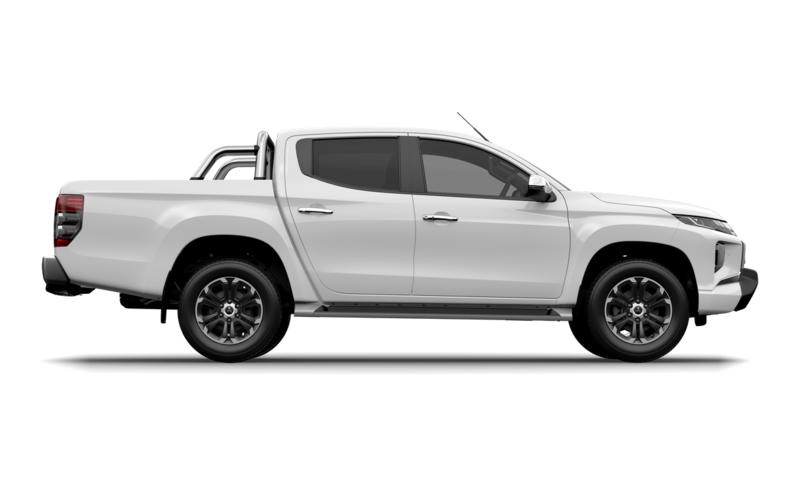 The GLS and GLS Premium 4x4 Double Cabs are the ultimate sports trucks, with a standard sports bar, 18” alloy wheels, LED Daytime Running Lamps and an array of MiTEC safety and connectivity features. 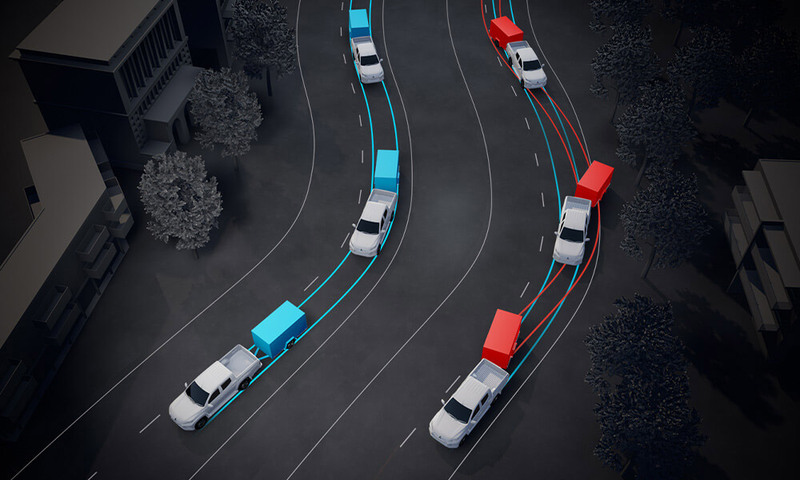 Active Stability Control (ASC) intuitively recognises over-steer or under-steer and applies brake force to appropriate wheels to keep you online through corners. While Active Traction Control helps you maintain traction on the most slippery or rugged of surfaces. 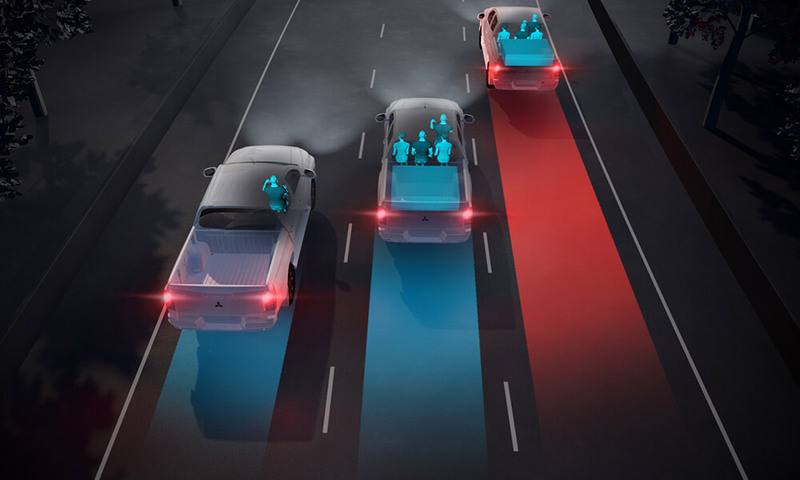 This system automatically controls the engine output, so driving wheels are prevented from spinning. 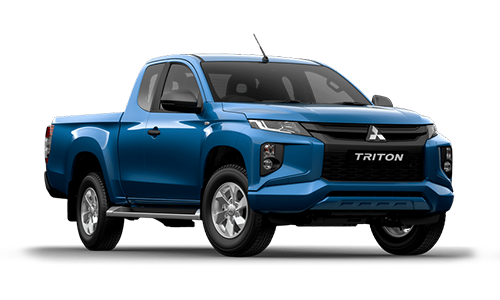 Sensing loss of traction in an independent wheel, ATC applies braking force to that wheel and sends power and torque to other wheels with traction to keep you moving.